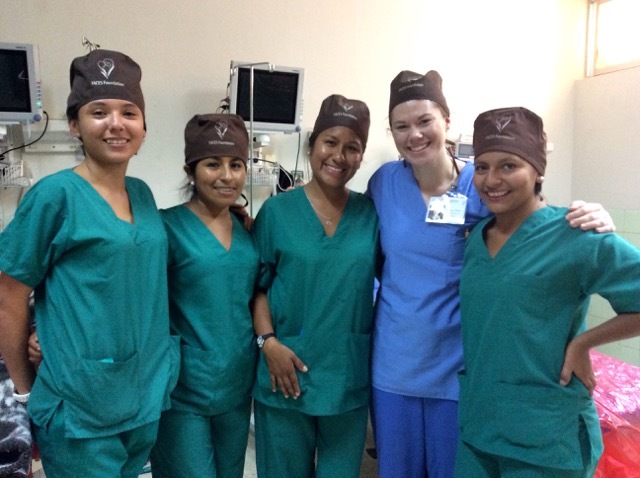 Day 1 of Surgery week: Early Sunday morning, we met four recent graduates from the local school of nursing: Judith, Janet, Thaydi, and Marita. This would be their first working experience with North American nurses, and although they had every reason to be apprehensive, each one of them jumped head first into the whirlpool known as FACES Surgical Week. 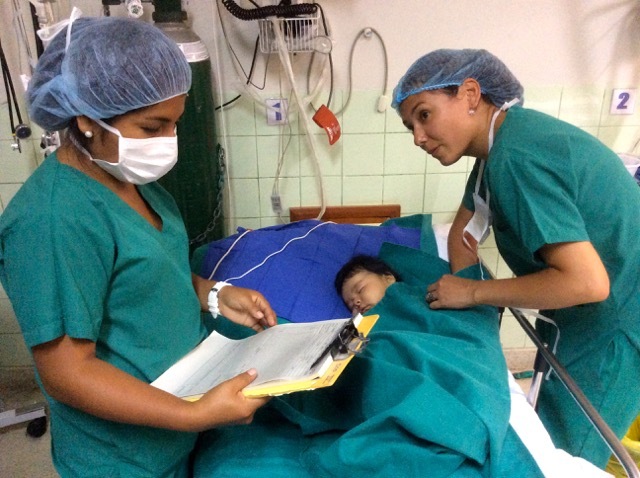 From a technical standpoint, they are excellent nurses. From an emotional perspective, these nurses demonstrated the wisdom and compassion of experienced health care professionals far beyond their years. 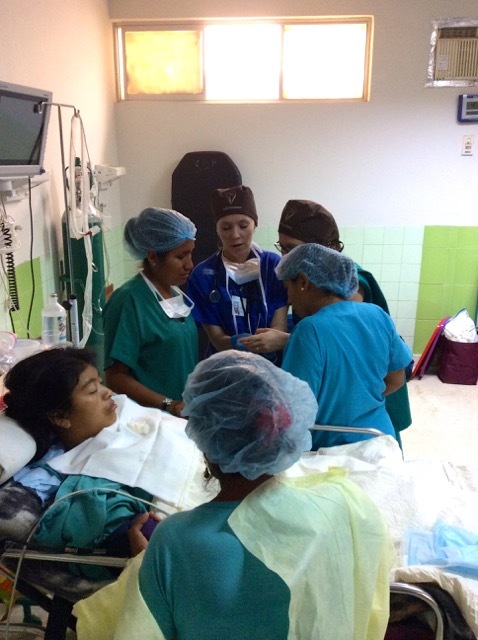 The FACES team benefited from the insight of these young Peruvian women: When they spoke to the patients and their parents, they communicated in culturally comfortable ways. In interacting with the personnel of our host hospital, they taught us what was expected in the Peruvian healthcare systems, along with non-verbal ways of showing respect. They strengthened our team tremendously. Thank you, dear friends. You will do amazing work in your respective careers, and you will always have our admiration and appreciation.